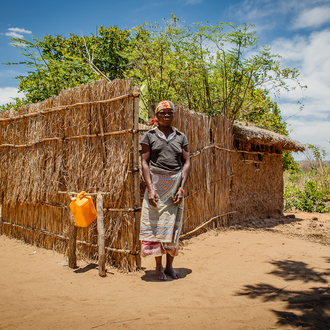 Helvetas works closely together with local civil society to promote integrity, transparency and accountability in resources allocation and spending in the water and sanitation sector. 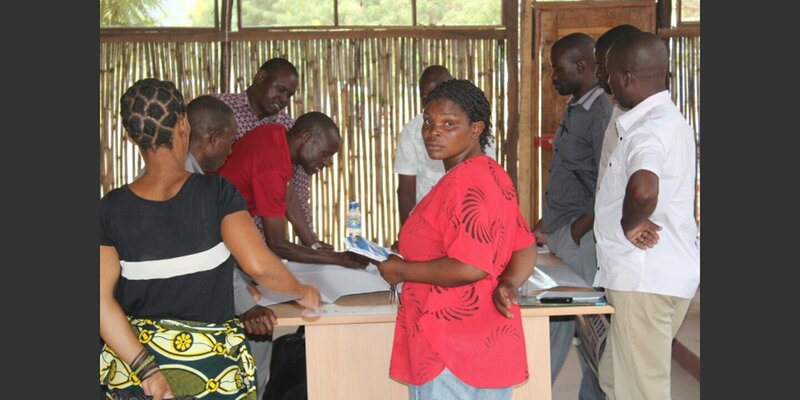 Governance in Mozambique has been challenged by several factors, including a slow decentralisation process, weak institutional capacity and lack of integrity and quality in provision of services to citizens. 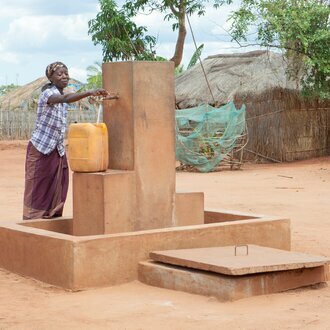 The Multi Country Water Integrity Project (MCWIP) promotes integrity in the water and sanitation sector. It develops alliances and partnerships with key civil society actors at national level to improve transparency, accountability and participation in the sector. 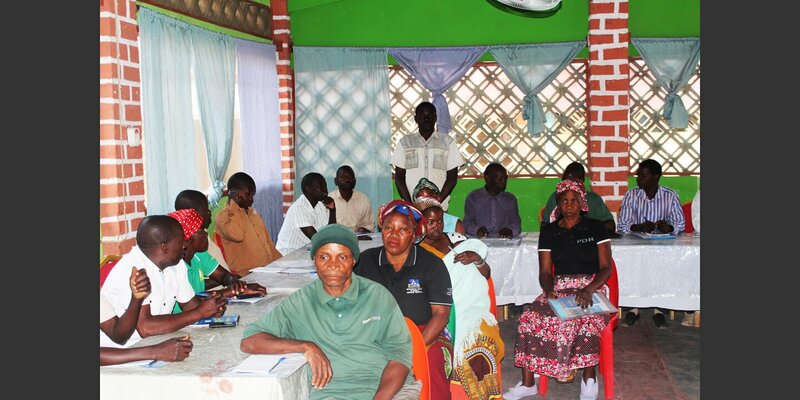 The project also works closely with civil society platforms in monitoring and demanding more transparency and accountability throughout the using of social accountability tools, e.g., Community Score Cards, Social Audits, Citizen Report Cards and Budget Tracking. It supports strengthening the capacity of relevant government institutions to integrate the principles of integrity in local and national decision-making as well as to adapt policy, plans and strategies. 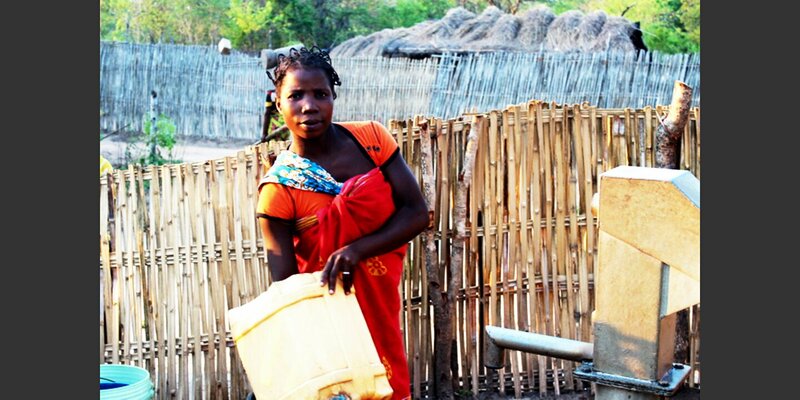 At the same time, the project works with rights holders; it empowers individuals and progressive civil society to claim their rights to quality water and sanitation services, and to participation in a policy dialogue. 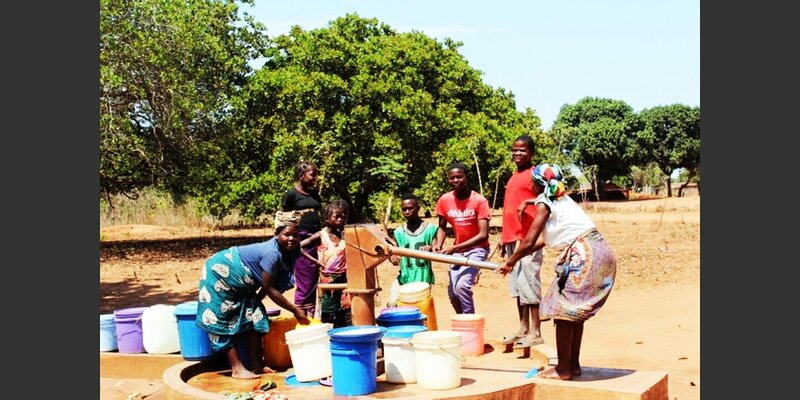 The project is implemented by Helvetas and the Water Integrity Network in Guatemala, Nepal and Mozambique.